 The Public Health Agency of Canada has stated that the goal of the national Human Papillomavirus (HPV) immunization program is to reduce vaccine-preventable HPV-related morbidity and mortality in the Canadian population. 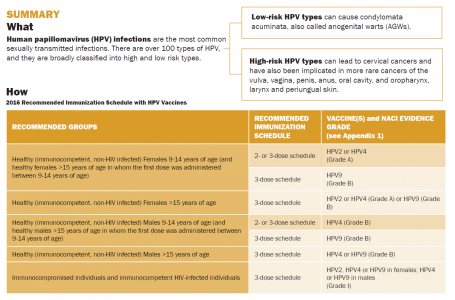 There are three HPV vaccines licensed for use in Canada. 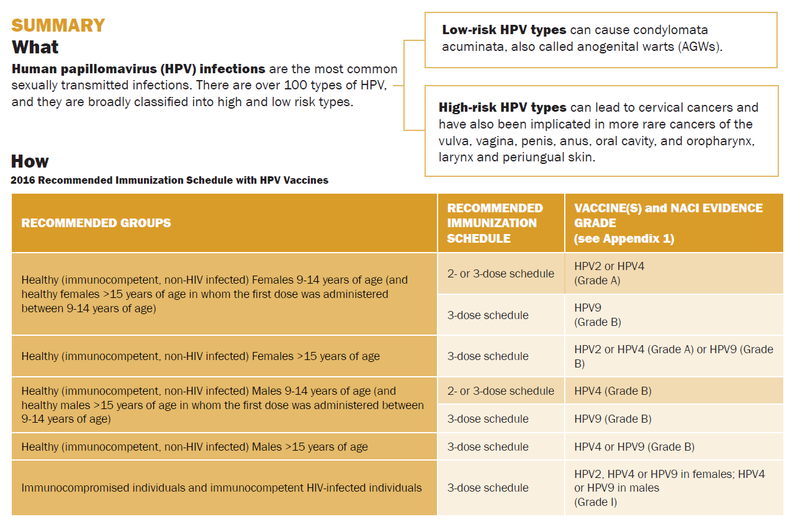 The attached poster, for use in offices and clincs, provides a summary of the recommendations from the four National Advisory Committee on Immunization (NACI) Statements on HPV vaccination. This poster is currently available only in English. Disponible seulement en version anglaise.